without a direct rail connection? Why AirTrain LGA? Why Now? New York State is already transforming LaGuardia into a beautiful, modern, state-of-the-art airport – but getting to LaGuardia is still a third world experience. 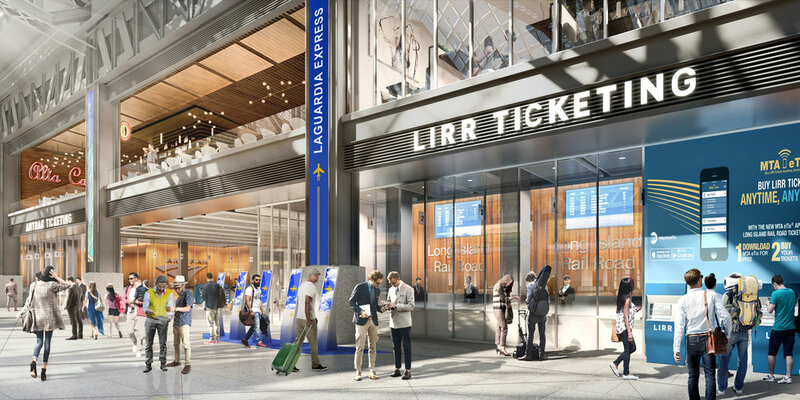 By 2030, an additional six million passengers will fly in or out of LaGuardia Airport. This will result in increased traffic and congestion on the Grand Central Parkway, which carries a vast majority of air travelers to and from the airport. AirTrains have proven effective in the NYC market: from 2007 to 2016, AirTrain Newark handled more than 21 million paid passengers, while AirTrain JFK handled more than 58 million – keeping cars off local streets, and smog out of the air. Rail service will provide reliable, predictable travel times for LaGuardia passengers. AirTrain LGA will reduce traffic on Grand Central Parkway and local streets, and ease parking problems. The LIRR connection at Willets Point means the subway will not bear the burden of accommodating a majority of AirTrain passengers. Highlighting local, Queens-based businesses and tourism attractions for LGA customers at AirTrain stations on and off-airport. The Port Authority will work with the MTA to provide regular LIRR service at Willets Point with a new, ADA-accessible station. AirTrain LGA will provide a 30 minute travel time from Midtown Manhattan, ensuring a quick and reliable commute for the 50% of LaGuardia passengers that originate or terminate in Manhattan. AirTrain LGA will connect with public transportation at Willets Point, relieving congestion at LaGuardia. 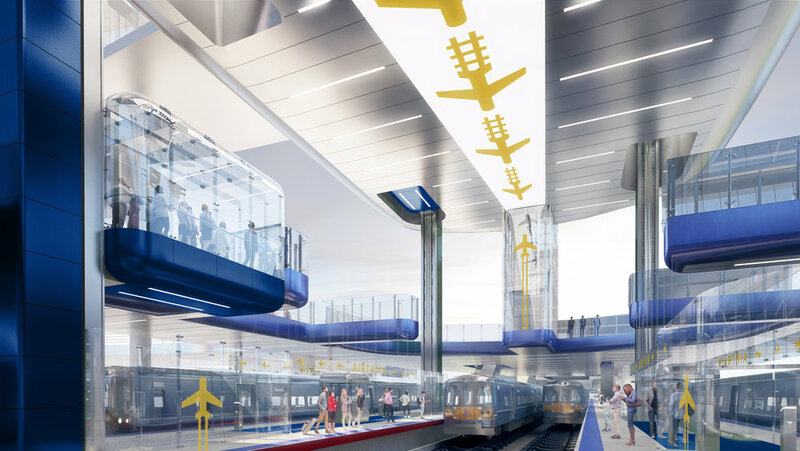 Willets Point Station will be modernized, made accessible to people with disabilities, and designed for travelers with luggage, providing a seamless transition to AirTrain LGA. non-stop service from Penn Station (as well as Grand Central Station pending the completion of the East Side Access project). From Willets Point, it’s just six minutes to the airport. Alternatively, passengers can also take the 7 Line Subway and transfer at Willets Point. AirTrain LGA will not displace homes or local businesses. A Better Way to LGA is a diverse coalition of community members, economic development groups, transportation advocates, civic stakeholders, and local business leaders who recognize the importance of providing fast and reliable transit alternatives for LaGuardia Airport travelers.